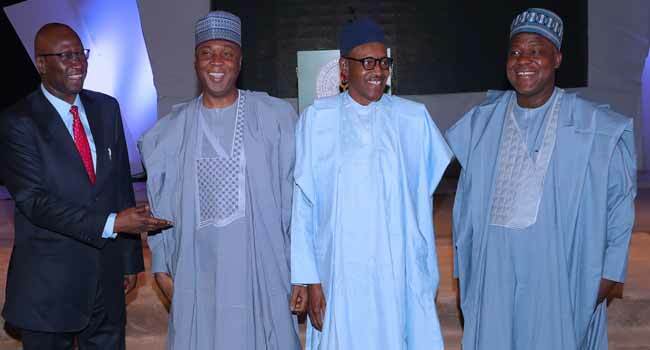 President Buhari , Senate President Bukola Saraki, former chairman of the Independence National Electoral Commission (INEC) Prof Attahiru Jega , and others attend Democracy Day lecture at Abuja on Monday, 28th of May. 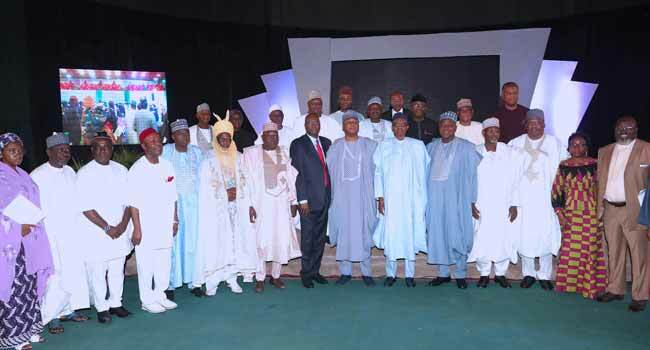 Ahead the 2018 Democracy Day, the Nigerian president together with other dignitaries were present at a lecture which took place at the International Conference Centre, Abuja. 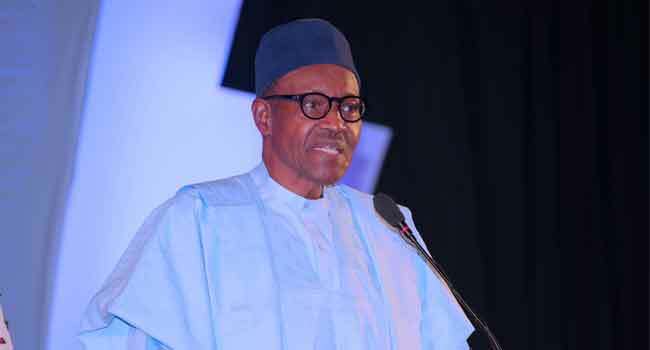 The lecture which was themed “Peace Building and Good Governance for sustainable development” had the President enjoining fellow Nigerians to remain steadfast and hopeful in the present administration.